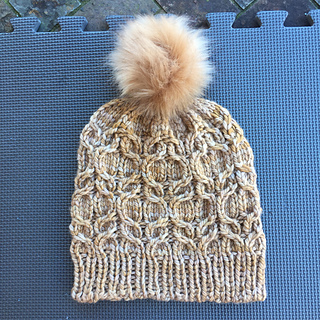 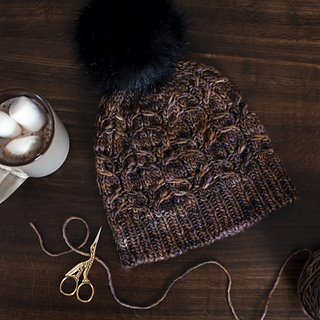 A quick and fun knit, perfect for last-minute gifting or a relaxing weekend project after a hectic week. 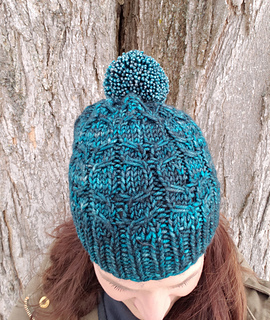 This is a bulky version of my previously published worsted weight design. 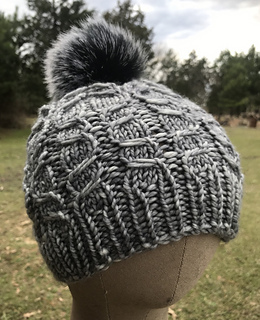 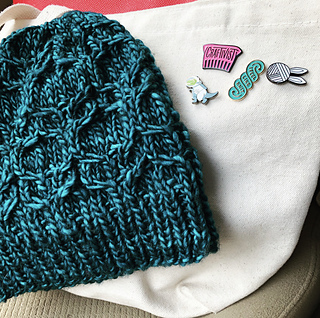 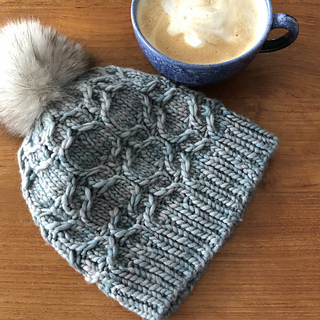 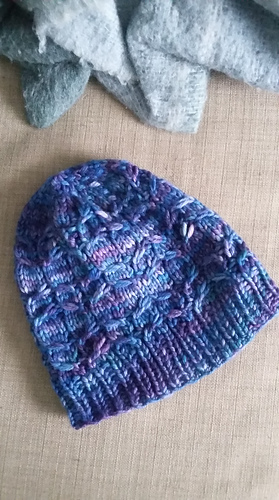 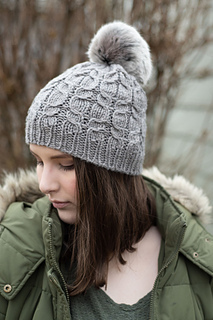 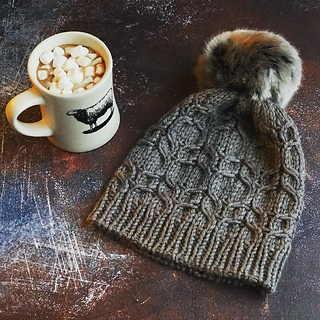 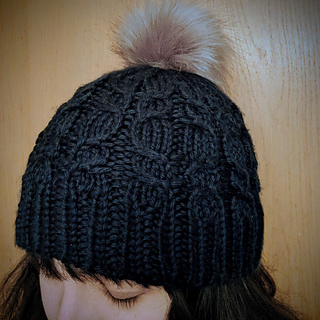 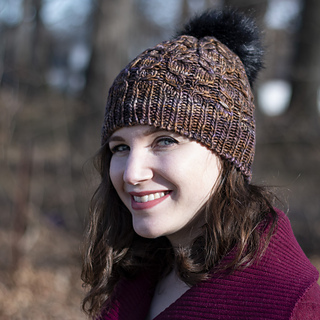 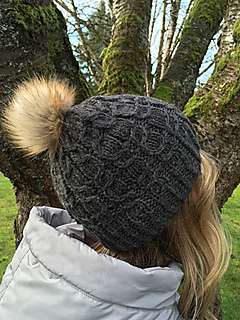 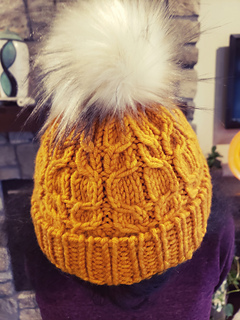 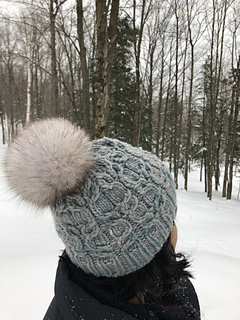 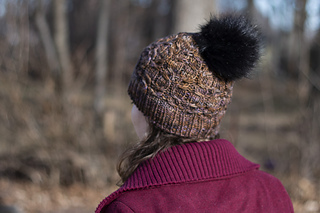 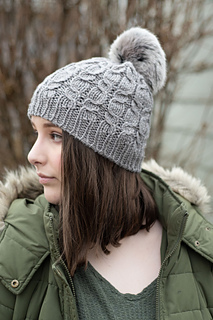 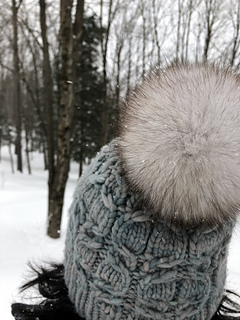 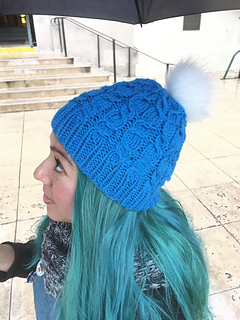 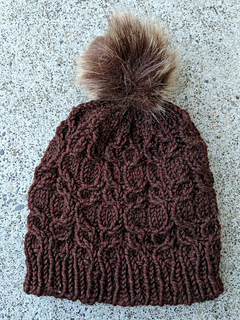 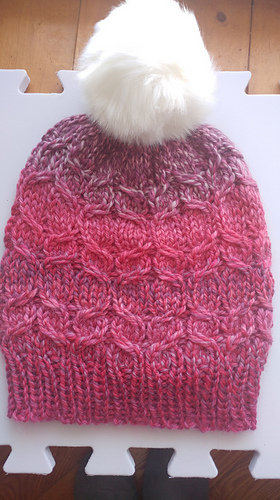 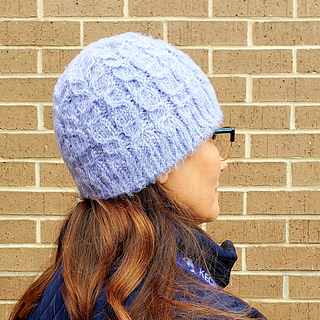 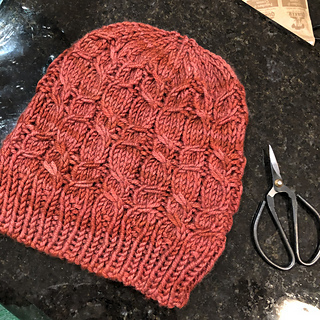 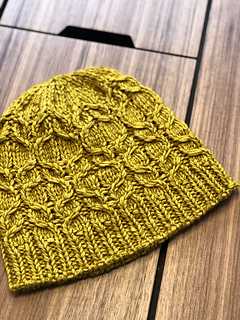 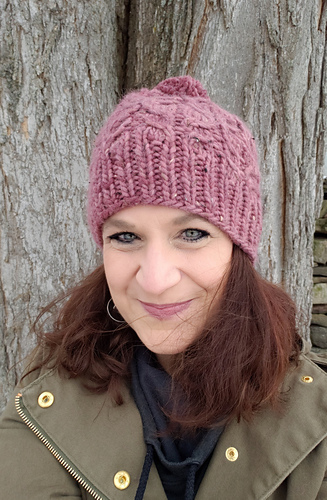 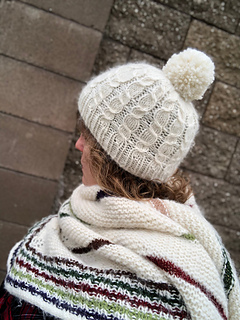 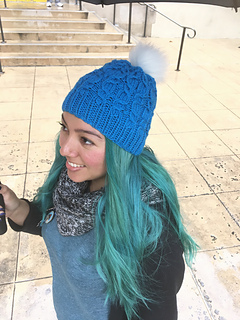 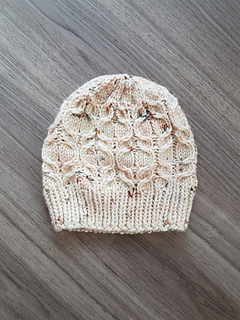 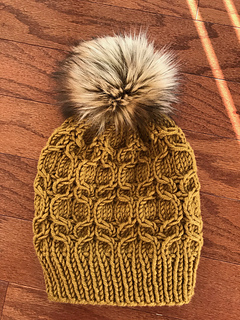 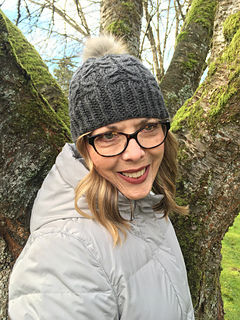 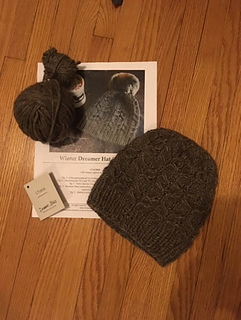 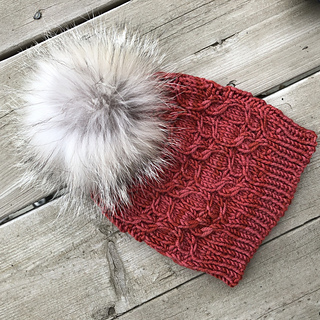 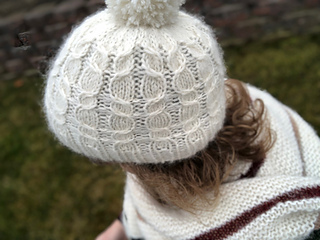 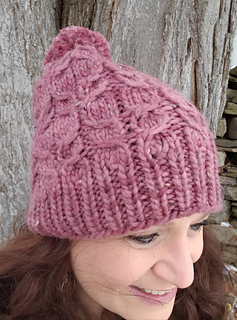 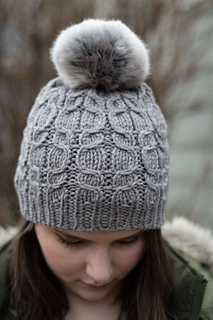 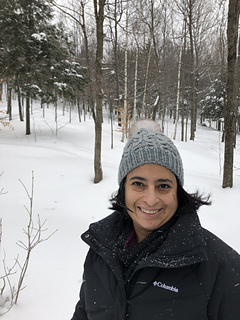 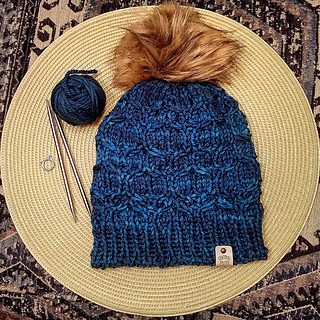 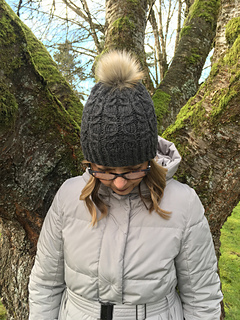 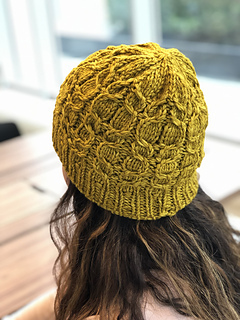 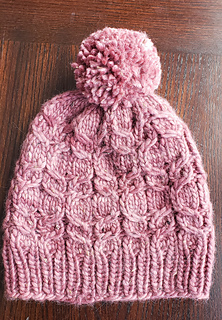 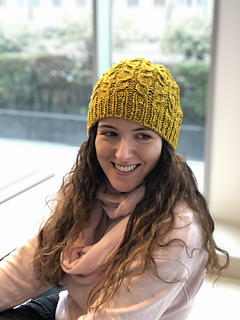 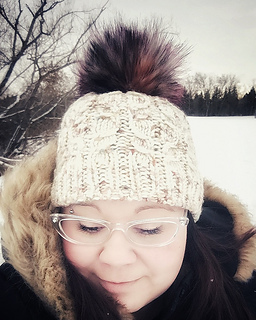 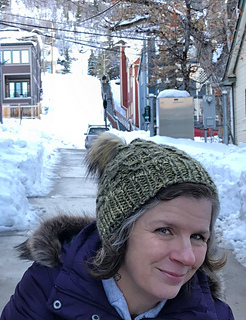 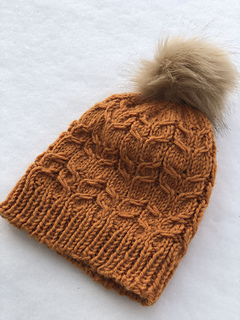 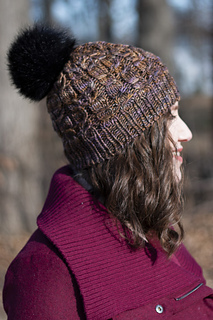 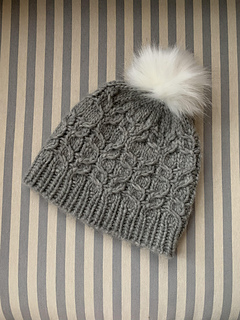 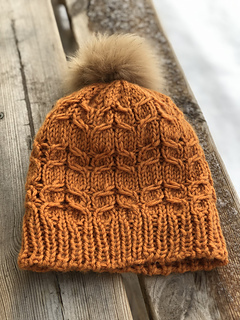 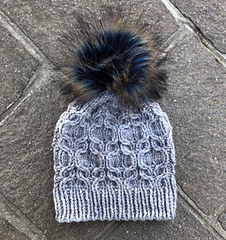 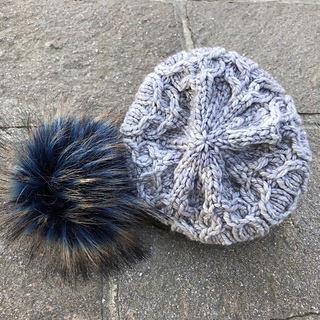 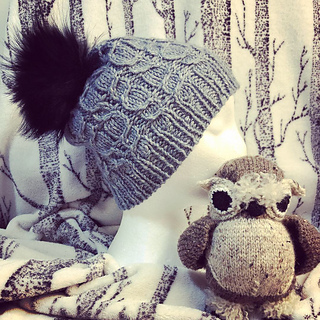 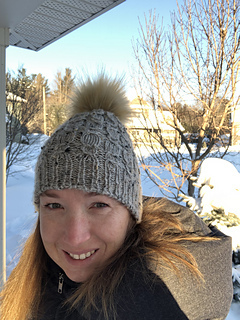 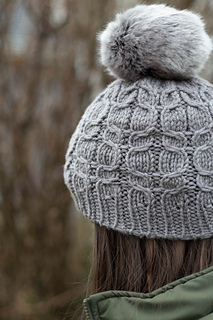 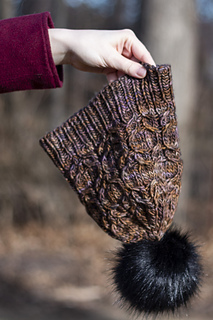 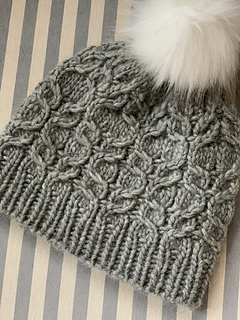 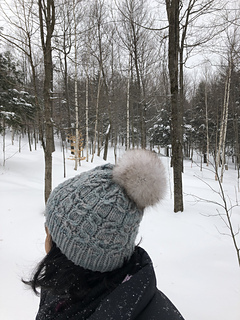 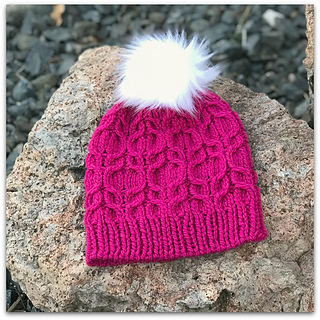 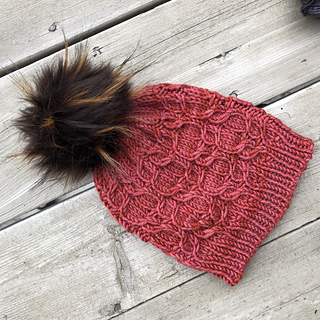 The Winter Dreamer hat features a unique and striking ribbed cable pattern. 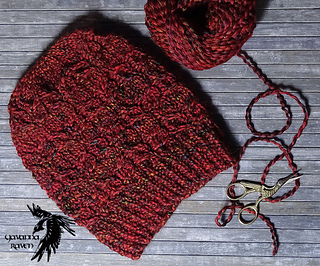 Bulky/Chunky weight wool creates plump stitch definition and makes this a quick and satisfying knit. 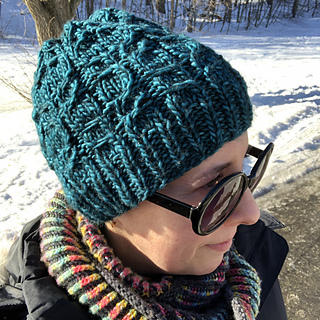 The special cables create a 4X1 rib that expands once blocked, so it’s highly recommended that you use a natural fiber, instead of acrylic or a high percentage acrylic blend. 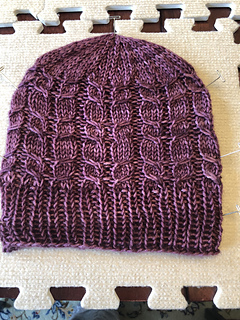 Note: A stretchy cast on is critical for the ribbed brim. 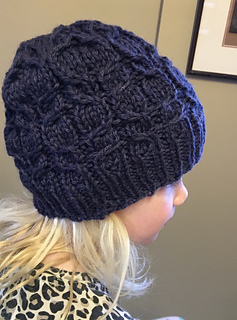 This is what makes the hat accommodating to a wider range of head sizes. 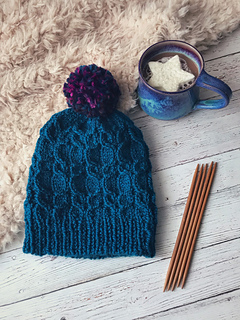 Practice this technique with the video tutorial. 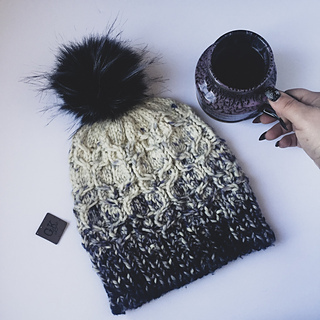 I promise you, it’s fun and addictive! 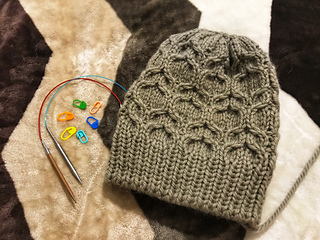 Pattern includes a chart as well as written instructions. 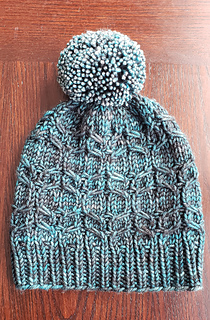 A link to video tutorials on the tubular cast-on and cable stitches is also provided. 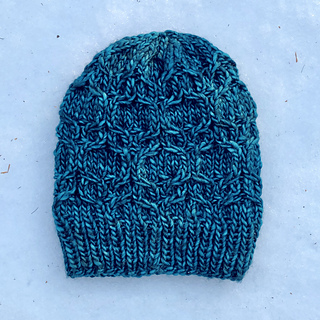 This pattern includes an “open license” which allows the knitter to sell the finished item. 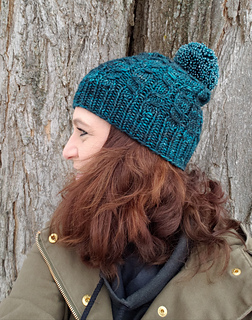 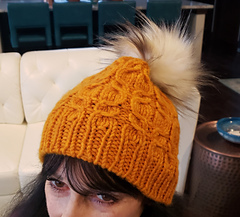 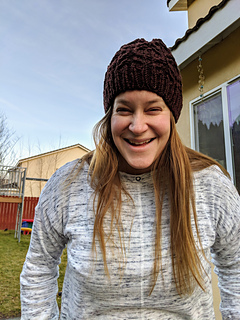 A huge thank-you to all of my wonderful testers on this hat! 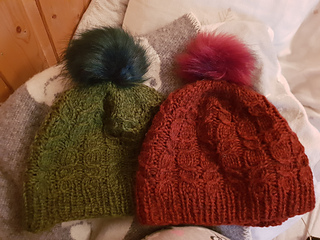 They are a testament to how quickly this hat works up. 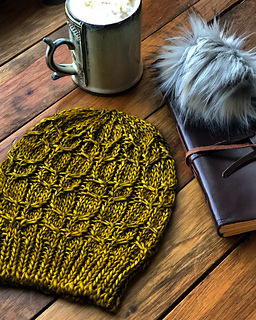 Check out their projects and leave a comment on their pages.